Charles Waddell Chesnutt, 1858-1932 and Clyde O. 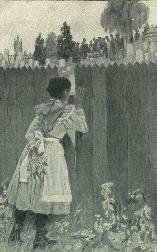 De Land, illustrated by The Wife of His Youth and Other Stories of the Color Line. The Wife of His Youth and Other Stories of the Color Line. African Americans -- History -- 19th century -- Fiction. African Americans -- North Carolina -- Fiction.